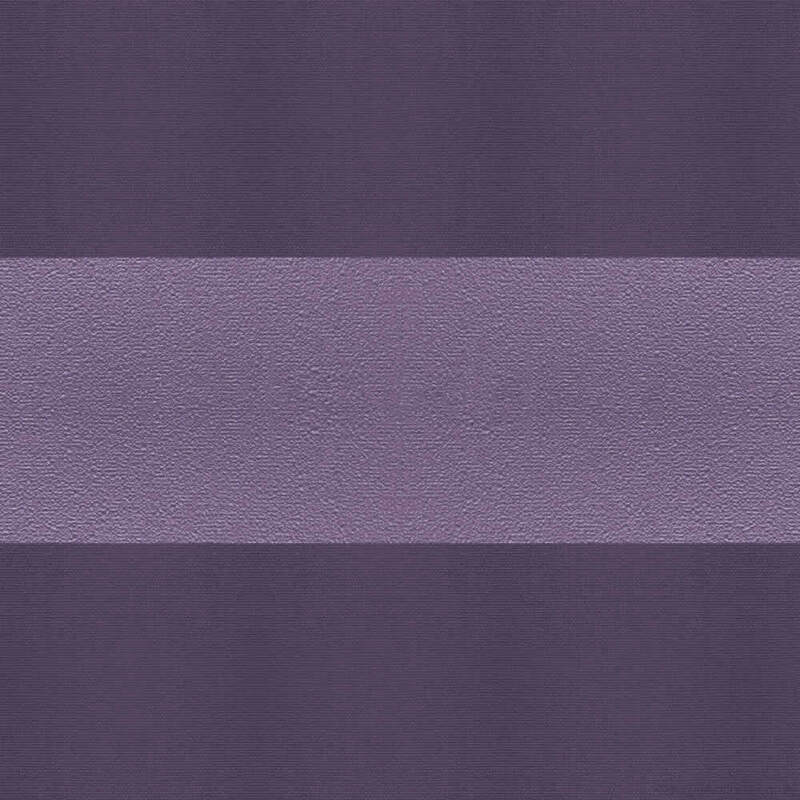 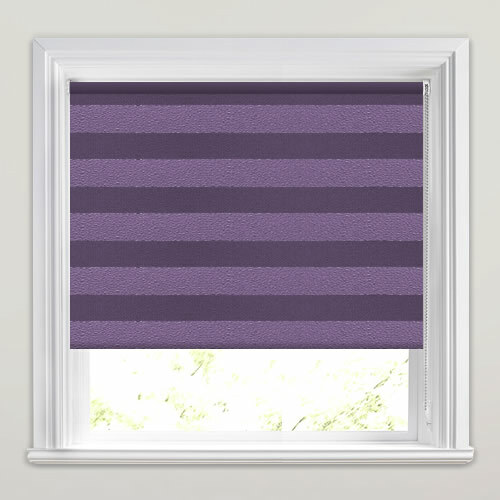 Bring some contemporary styling and funky design to your home with these stunning purple striped blackout roller blinds. 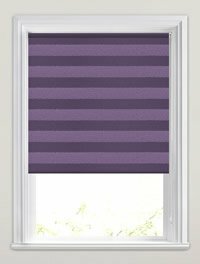 Luxurious, colourful and utterly gorgeous, their alternating metallic stripes are guaranteed to add the wow factor to any window. 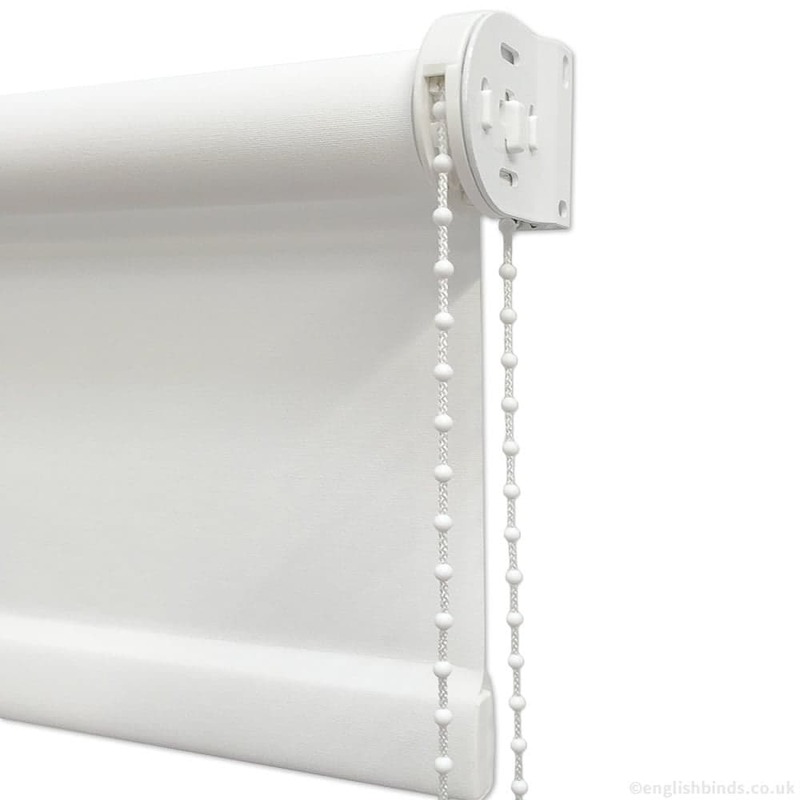 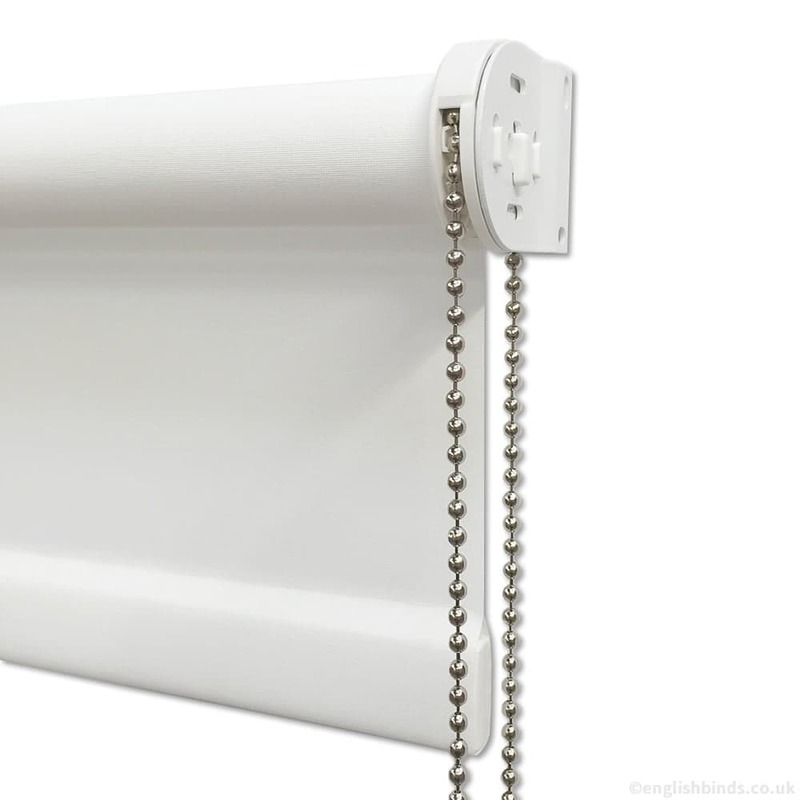 Very efficient service, prompt delivery and excellent quality product.